You guys got plans? I'm gonna get real high and watch pet sematary with my old roomies! Tonight, I'm gonna be hitting my vape, playing fallout, and waking up to stuff my face full of turkeyFUCK.YEAH. I'm SO GLAD the site is BACK! 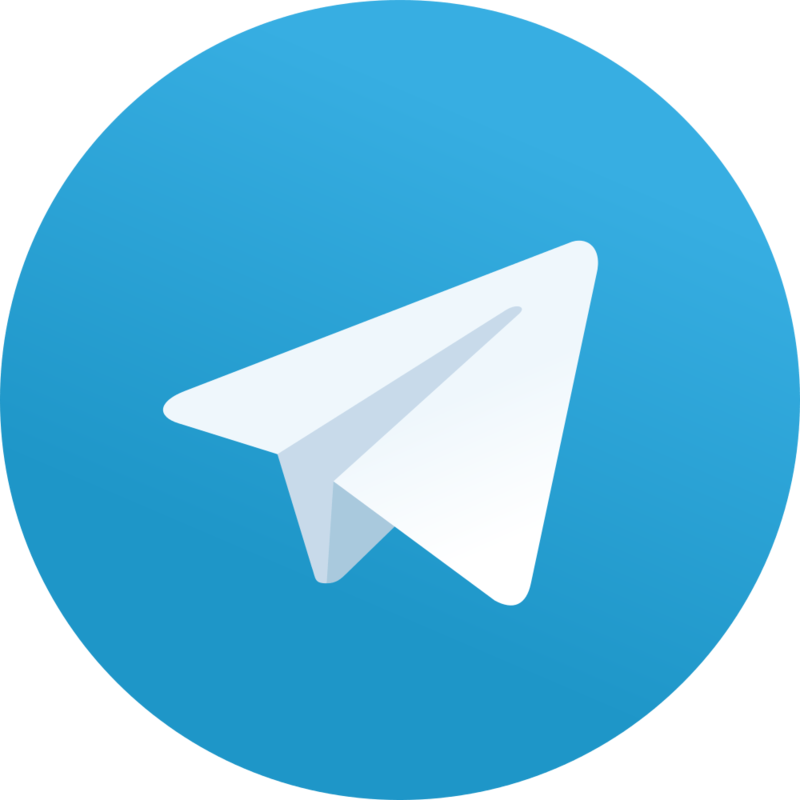 Join us on Telegram for furry stoner chat, live gallery and blog post updates and more!